Taco night has been replaced by taco bowl night in our house. 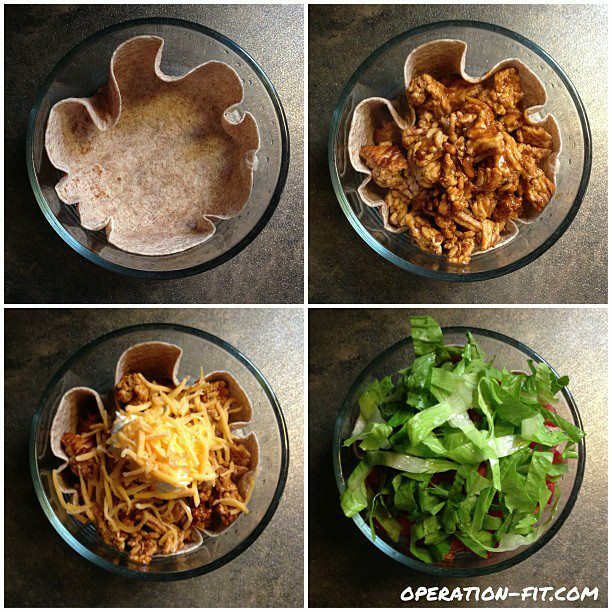 All you need is a whole grain tortilla (heat in the microwave for 30 seconds so it’s easier to form into a bowl), ground turkey with taco seasoning, a spoon of sour cream or plain Greek yogurt, half a serving of shredded cheese, and lots of tomatoes and lettuce. We pair this bowl with a salad, and at about 600 calories it’s a filling yet light dinner. I got this recipe from Table for Two blog and modified it a bit for our tastes. The noodle portion of this recipe makes two generous bigger servings or four smaller servings. Cook pasta according to instructions on box. Reserve 1/2 cup of pasta water, then drain and set pasta aside. Steam frozen broccoli in a covered dish with 2 tablespoons of water added in the microwave for 6-8 minutes. In a large skillet or griddle, cook chicken and mushrooms until done. In another large skillet, heat up olive oil on medium high heat and add garlic. Cook until fragrant, about 1 minute, then whisk in the flour, cooking for an additional minute before adding in the chicken broth. Slowly whisk in chicken broth and milk (I added about 1 cup of broth initially and then added another 1/2 cup as needed). Whisk in Greek yogurt, salt and pepper. Turn heat to low and let the mixture simmer until thickened, about 5 minutes. 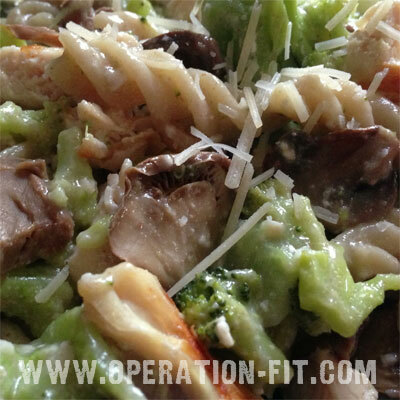 Turn off the heat, stir in broccoli, mushrooms, and pasta. Toss to coat evenly. If mixture is too thick, you can add some of the reserved pasta water. Serve chicken and pasta mixture hot with grated Parmesan cheese sprinkled on top. I have been craving roast beef and happened upon a great deal on a roast at the grocery store yesterday, so I whipped out my phone and looked up a few recipes. I found one I liked and created my own recipe from it. It’s delicious and perfect for a cold day! 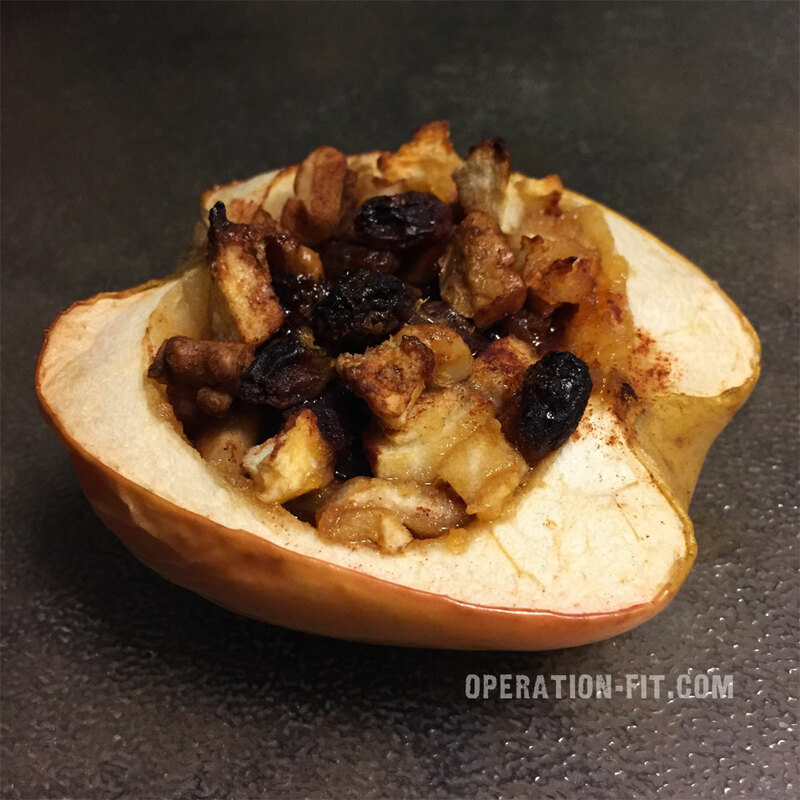 This recipe makes about 12 servings, and with the ingredients I used it came out to 330 calories per 6 oz. 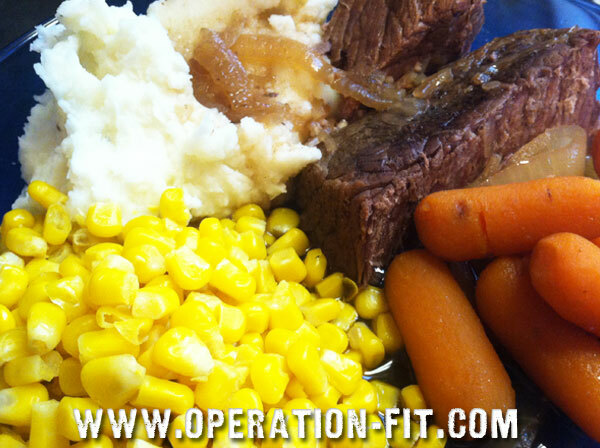 serving of roast (with some onions and baby carrots added after I weighed that). I served it with homemade mashed potatoes, corn and a salad, which turned it into a light but filling meal. Rinse meat under cold water. 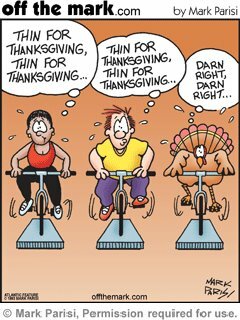 Cut off visible fat. Season with fresh ground pepper. Heat frying pan on medium heat, add olive oil. Sear meat for 3 minutes on each side. Remove from pan, set aside. Cut onion in half, and then into 1/4″ slices. Add to crockpot. Sprinkle chopped garlic in the center of the crockpot. Put roast in center of crockpot. Add carrots. In a separate container, mix beef broth and onion soup dry mix. Pour over roast. I got really nervous when I heard some of the complaints about the new chocolate Shakeology formula. But since some people don’t like the old one – I love it – I was trying to hold off on my reservations about it. I had also read that people hated the Results & Recovery Formula when they made huge changes to it…and it’s one of my favorite products, I wouldn’t change it for anything. Today my bag FINALLY arrived! I’ve been getting the old bags as they cleaned out their inventory, and every month I’ve been a little bummed. It’s definitely sweeter than the old formula, and I get what people are saying about there being an aftertaste….but I don’t mind it, and I don’t think it’s any more noticeable than the original one. I only mixed mine with almond milk and natural peanut butter (I had just had lunch so I made a small portion) but I think it’s going to work fine with all of my recipes and I like it. If you’d like to try the new formula, consider joining us for our monthly 10 Day Shakeology Challenges, where you can try a few packets of Shakeology rather than committing to a full bag. 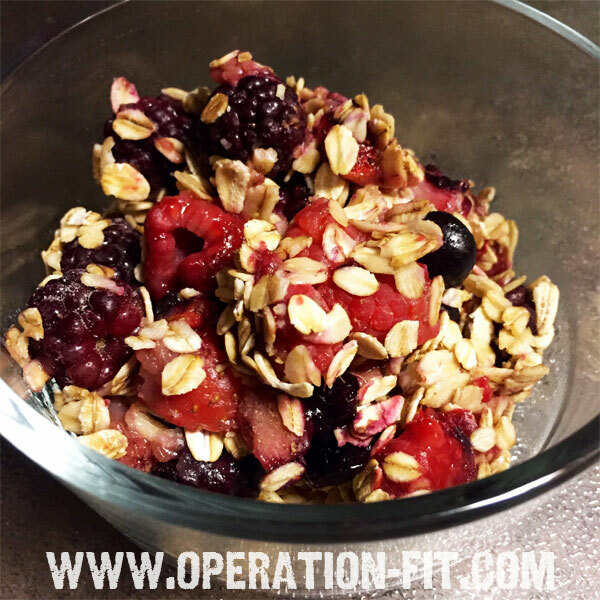 We have an awesome group on Facebook that we’ll add you to, and we provide you with a meal plan that is packed full of healthy (and yummy!) recipes and snack ideas the whole family will enjoy. Contact me if you’d like to join us! All of these tips are worthy of a blog post so it can be bookmarked and referred to in the future – there are some great ideas here that I’m already doing, and a lot I need to try. Thanks so much to Be Nourished By Nature for posting these! 1. Frittata it. We love starting the weekend with an egg-heavy brunch. Mix eggs with veggies for a healthy and hearty breakfast. Bonus points if you make enough to munch on all week! 2. Add finely minced broccoli to scrambled eggs. 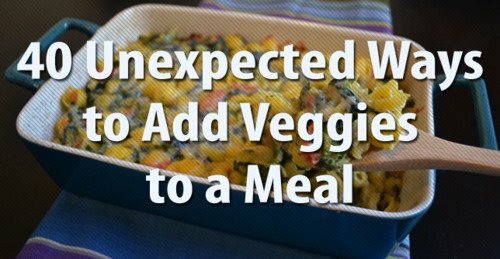 This veggie addition doesn’t change the texture of eggs and fits in at least a whole serving of veggies. 3. Steam and puree or finely grate cauliflower to mix with scrambled eggs. Try it with chicken or tuna salad for an entrée. 4. Bake ‘em. Breakfast sweets can be packed with veggies, too. Try making some travel-friendly bran muffins packed with zucchini and carrots in addition to the classic raisins, walnuts, and cinnamon. 5. Veg out on savory oatmeal. Yeah, the classic might be brown sugar with fruit, but oatmeal (or steel-cut oats) can be savory, too. Cook plain oats with water and add your choice of steamed or sautéed veggies. Top with an egg for extra protein and season with salt, pepper, or a sprinkle of Parmesan cheese. 6. Make pudding a healthy breakfast. Only if it’s avocado-based! 7. Try pumpkin or butternut squash pancakes or waffles. When the skillet is heating next Saturday morning, throw some pumpkin or squash puree into any pancake or waffle mix to fit in an extra serving of veggies (and get a fun orange tinge, too). 8. Add greens to breakfast smoothies. A handful of spinach or kale blends well with any fruit smoothie. Try the classic “Green Monster” by blending 1 cup milk of choice, 1 frozen banana, 2 handfuls spinach, and 1 tablespoon almond butter. 9. Grab an avocado smoothie. Like the green smoothie, this avocado-based treat is perfect for breakfast or a nutritious midday snack. Packed with healthy fats, vitamin E, and vitamin B6, avocados are definitely one superfood we’d love to learn to liquefy. 10. Slurp a carrot smoothie. Carrot juice is pretty easy to find, but without an expensive juicer at home, it’s hard to make on demand. Luckily, grated carrots are easy-peasy to fit into any fruity smoothie. Bonus points: Because we’re using all parts of the veggie, none of the fiber is lost from the juicing process. 11. Green up pasta dishes. When spaghetti and meatballs is on the menu, add a load of extra veggies to the dish itself instead of opting for a boring ’ol side salad. 12. Substitute veggie strips like zucchini, squash, asparagus, or spaghetti squash and skip the pasta altogether. Add veggies to the sauce too for bonus points. 13. Remember herbs are leafy greens too! Add fresh herbs to any rice, pasta, or grain dish. Or whip up a quick homemade herb pesto to add to scrambled eggs or use as a sandwich spread. 14. Fancy up macaroni and cheese.It’s a childhood favorite, but grown ups crave it too — don’t lie! When guilt sets in for wanting to demolish the whole box, throw in a load of fresh veggies to justify the choice. Spinach, tomatoes, peas, and broccoli make awesome additions. Extra credit for skipping the boxed mixes and making it all from scratch. 15. Mix the potatoes. Sweet and regular mashed potatoes are perennial favorites. 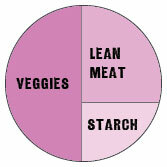 To add some extra nutritional value, mix the two types of potatoes 1-to-1 in a mash. 16. Sneak them in casseroles.Anytime that casserole dish comes out of the cupboard, get out the grater, too. Finely shredded zucchini or summer squash can be added to virtually any casserole without changing taste or texture! 17. Sub greens for sandwich wraps or breakfast burritos. For tougher greens like collards, kale, or chard, blanch the greens and pat dry before wrapping. 18. Try veggie grilled cheese. Cheese sandwiched between two slices of bread doesn’t have too much green value. Every time the cheesy craving strikes, throw in a few layers of veggies, too. Spinach or arugula, tomato, and avocado make awesome additions. 19. Make vegetarian quesadillas. Instead of opting for the classic chicken-and-cheese, throw in a variety of veggies and cut down the cheese by half for a healthier version. Some favorite fillings are corn, peppers, onions, and greens. 20. Bite a better burger by adding carrot puree to ground beef recipes. From hamburgers to meatloaf, a few steamed and pureed carrots (or a mix of carrot and sweet potato) go a long way. 21. Pick a pumpkin marinara sauce. Tomato sauce is a great vehicle for any extra pureed veggies. The easiest? Throw in a can of pumpkin puree! 22. Load up. Basic tomato sauce is great — definitely counts as one veggie! But the more veggies added, the better. Try adding pureed carrots or winter squash, peppers, onions, or greens. 23. Health up the Hollandaise. Nothing’s better than a Sunday-morning plate of Eggs Benedict, but the classic Hollandaise sauce can be less than healthy. Try subbing this avocado Hollandaiseto fit in some extra green. 24. Mix butternut squash puree and grated cheese to use as a spread in grilled cheese, quesadillas, or pizzas. 25. Spice up salad dressing. Say bye-bye to classic oil and vinegar and hello to veggie-based dressings. Some ideas include butternut squash, tomato, beet, or zucchini. 26. Bake an egg in an avocado. It’s the perfect healthy vehicle for some seriously awesome protein! 27. Turn it into a fry. Slice zucchini, avocado, carrot, or green beans, lightly bread and bake until crispy. 28. Cook up kale chips. Lightly coated in oil and sprinkled with salt, crispy kale chips are a great (and much healthier) stand-in for potato chips. 29. Serve a colorful pie. Yes, a cheesy, meaty pizza pie is hard to pass up, but a really great pizza is a great vehicle for a big pile of veggies. Practically anything works, from greens and tomato to roasted squash or root vegetables. 30. Prepare a pizza salad. If pizza’s on the dinner table, throw a salad on top for a fun meal to eat, and an easy two-in-one dinner. A favorite? Arugula salad with tomatoes and Parmesan on top of a mixed veggie pizza. 31. Splurge on spinach. Tomato sauce is a great way to get a serving of veggies. Even better? Spread a layer of spinach puree on the pizza dough BEFORE spreading the sauce for another dose of veg (and some extra greens). 32. Add veggie puree to chicken soup. Making classic chicken soup? Add a can of pureed tomatoes, squash, or potato. It will make for a thicker soup and will sneak in some extra veggies. 33. 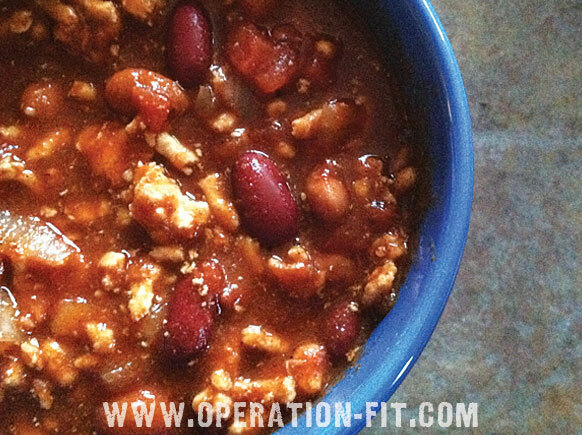 Add carrot, sweet potato, or butternut squash puree to any chili or stew recipe. 34. Bake veggies into bread. Another sweet veggie-packed delight, zucchini bread can be a great way to get in a serving of veggies while fulfilling that sweet tooth. 36. Choose chocolate cake with carrot and squash. Chocolate cake base is perfect to disguise the veggies packed in the batter. Make avocado frosting for even more veggie bonus points! 37. Pair chocolate and beets. The cocoa covers the earthy beet flavor well and the sweetness of the beets pair well with the sugary cake. 38. Stick to the sweet stuff. Lets just admit it, chocolate is basically the best way to hide veggiesin pretty much anything. Case in point: sweet potato brownies. 39. 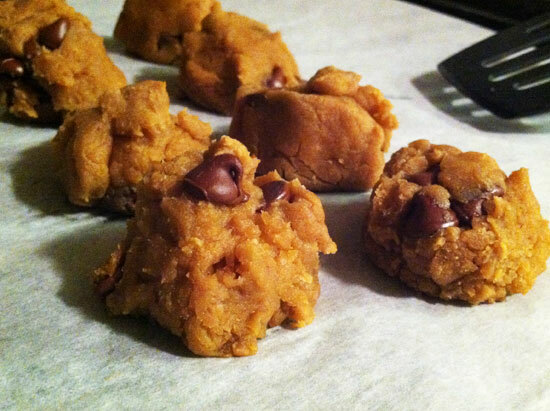 Add carrot or sweet potato puree to chocolate chip cookies. 40. Pack avocados in chocolate pudding. Yes, we can even sneak some extra nutrients intochocolate pudding. Plus, avocados’ silky texture gives this pudding another plus.